These are the bases you need to base your figures for Crusader Ancient Rules. They are plastic and cut to 40mm by 40mm by 40mm. 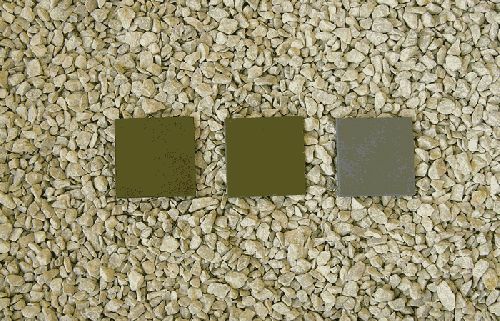 Supplied in green only, 10 bases per packet.